A food system encompasses the path food travels from farm to fork. It includes growing, harvesting, processing, distributing, marketing and disposing of food. Improve social justice in Rustbelt Appalachia by joining Grow Ohio Valley’s efforts to improve local food systems. Candidates should have demonstrated interests in social justice, urban agriculture, education, and/or food systems work, with a desire to reduce poverty, a passion for service, and readiness to work with their hands. Members will integrate into GOV’s core operations in food justice and local food access, as well as facilitate garden-based learning in schools and communities. GOV is searching for exceptional candidates to fill these key roles. The member selected for this program will focus on improving food access to the community through outreach and education related to SNAP and SFMNP. The member will create programming and special events for Mobile Market stops and CSA distributions; help staff at the Mobile Market with community outreach, and will also help with CSA/FARMacy distributions, activities, and education. This program begins late May or early June and typically wraps up in late October. Rotate through all aspects of our far-reaching initiatives to improve food systems, including farming, education programs, food distribution, marketing, and administration. 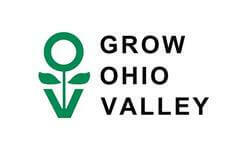 We will share your profile and application with Grow Ohio Valley. 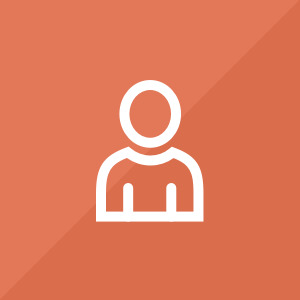 Before we can tell Grow Ohio Valley to look at your profile and review your application, we need a few more details about you.